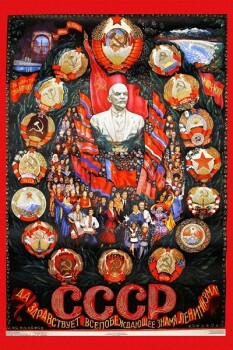 Meeting of political posters casts a nostalgic memories of times past of our history and give You the opportunity to decorate workroom colorful politposter. 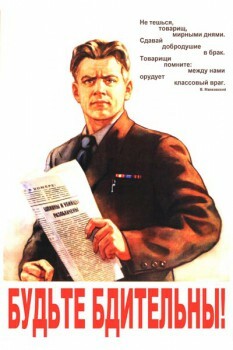 Poster: I will vote for candidates bloc of Communists and non-party people! 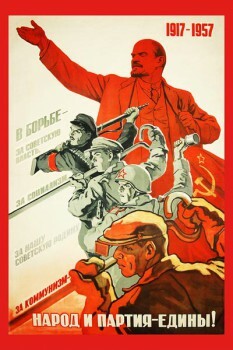 Poster: XV pokib struggle for the General policy of the party! 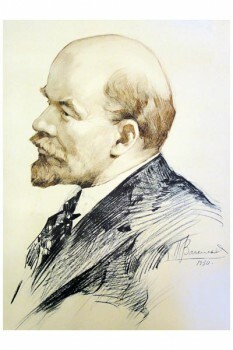 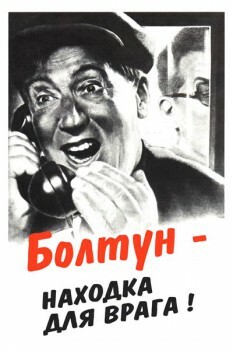 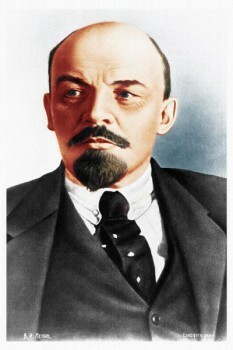 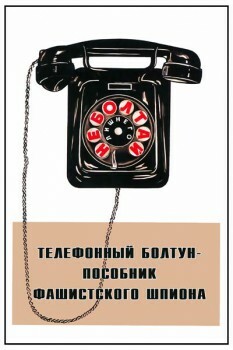 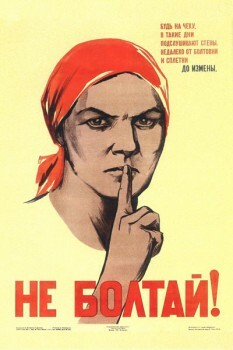 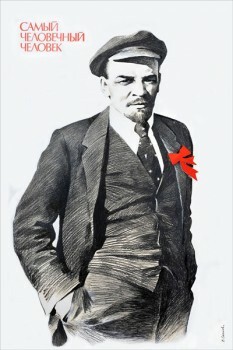 Poster: The name of Lenin! 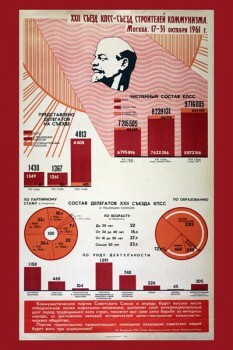 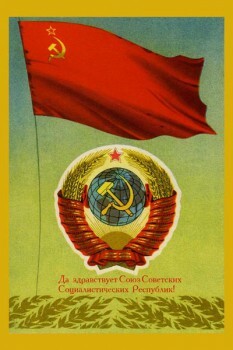 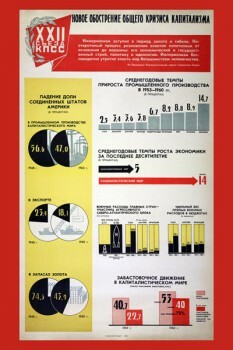 Poster: Long live the Union of the Soviet Socialist Republics! 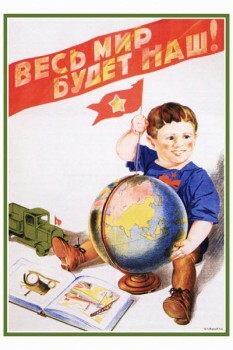 Poster: The whole world will be ours! 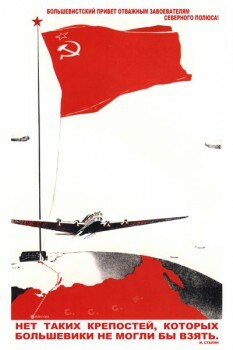 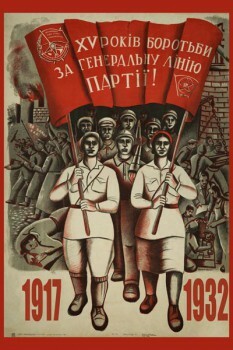 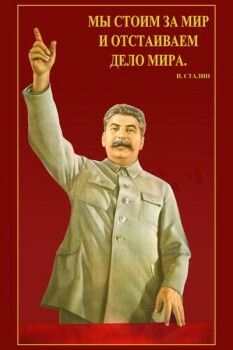 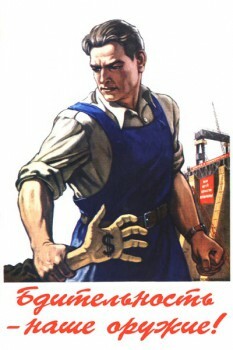 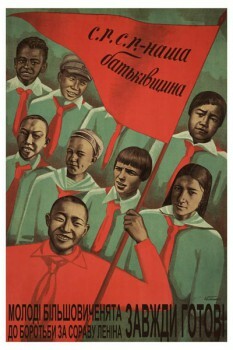 Poster: Let alive and well, our Motherland! 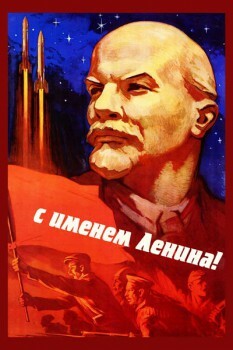 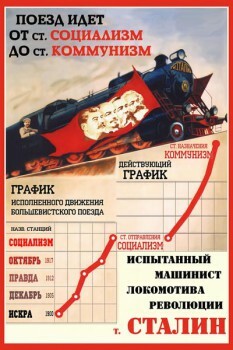 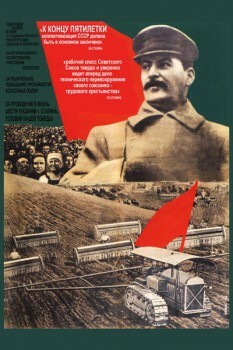 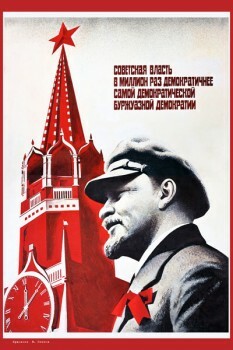 Poster: Long live an ever-victorious banner of Leninism! 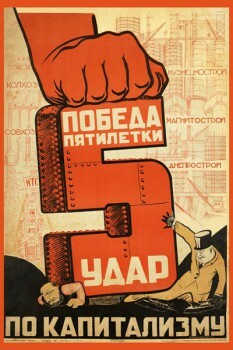 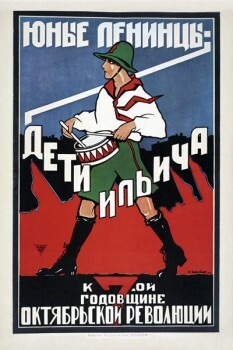 Poster: No such fortresses, which the bolsheviks could take!